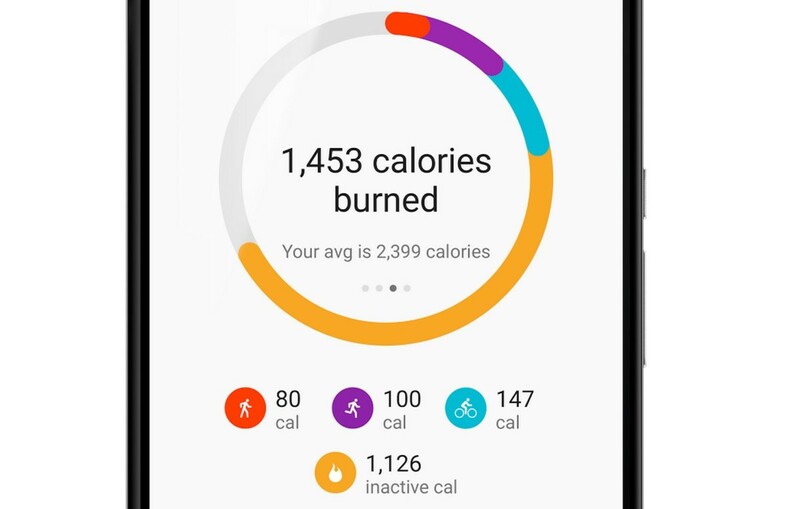 Google might have released Google Fit almost a year ago, but it’s been missing one key metric compared to other health apps: calorie counts. That changed today with the most recent update to Google Fit. The app will now let you know how much energy you’re expending, as well as what distance you’ve traveled any given day. You’ll need to make sure your profile lists your gender, height and weight for the estimates. Additionally, the interface is being revamped to help you track your activity over time. Your timeline will show your activity levels and exercises through days, weeks or months. There’s also a new Google Fit widget in tow, in case you want to track your stats right from your launcher. And if you really want to know your stats all the time, there’s even an Android Wear watchface you can now use too. You can download the update from the Play Store today.